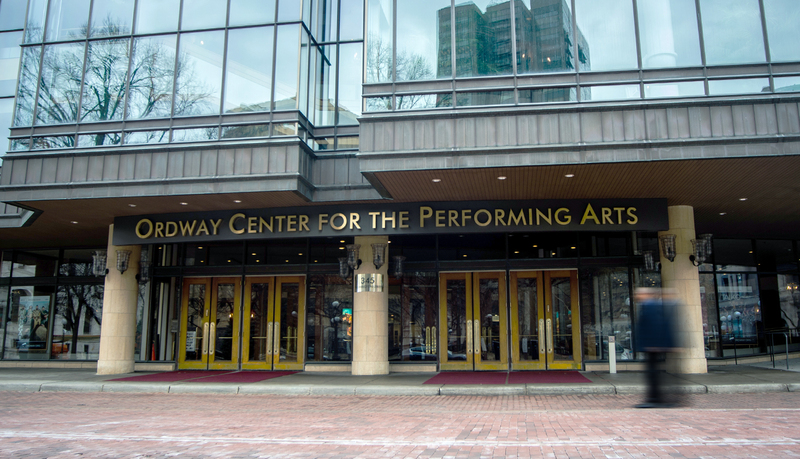 The Ordway Center for the Performing Arts is recognized as one of the leading performing arts centers in the U.S. 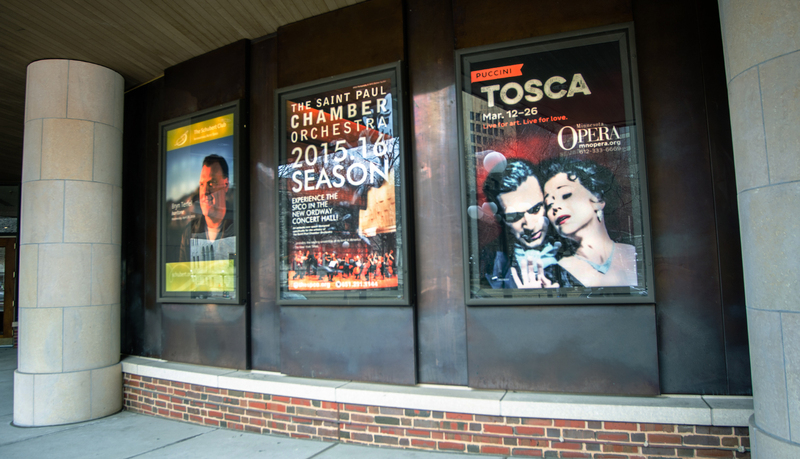 Located in downtown Saint Paul, Minnesota, The Ordway serves as a home to several local arts organizations, including the Minnesota Opera and The Saint Paul Chamber Orchestra. 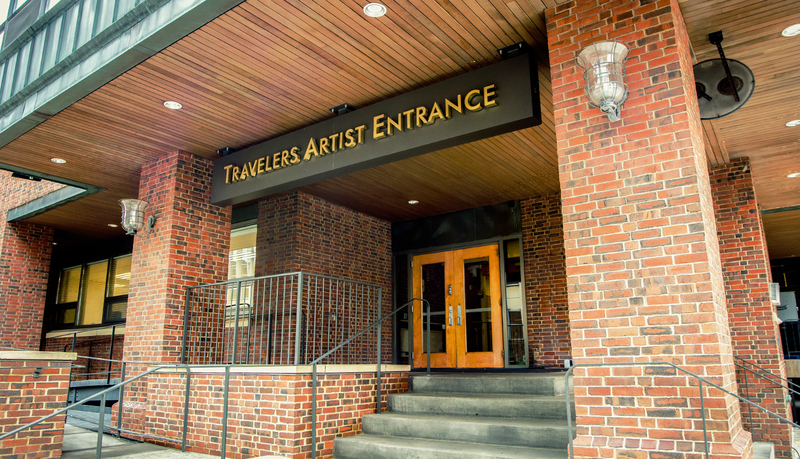 The Ordway, a state-of-the-art performance center attracts performers from all over including Broadway musicals, orchestra, opera, and cultural performers. 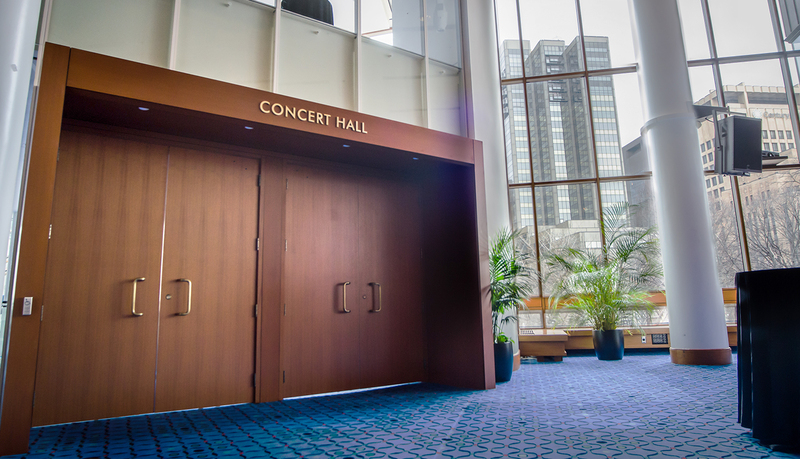 The Ordway recently underwent renovations to convert an underutilized space into a 1100-seat concert hall. 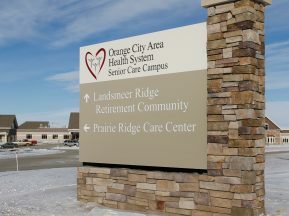 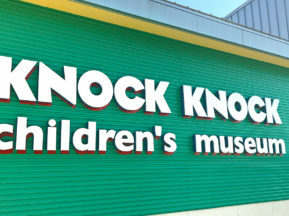 As part of this expansion, the Center sought to update its existing exterior, interior, and donor signage. 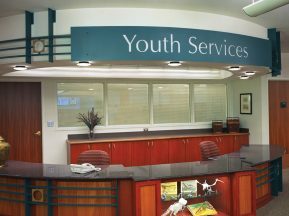 ASI created a turn-key exterior and interior signage solution throughout the Center. 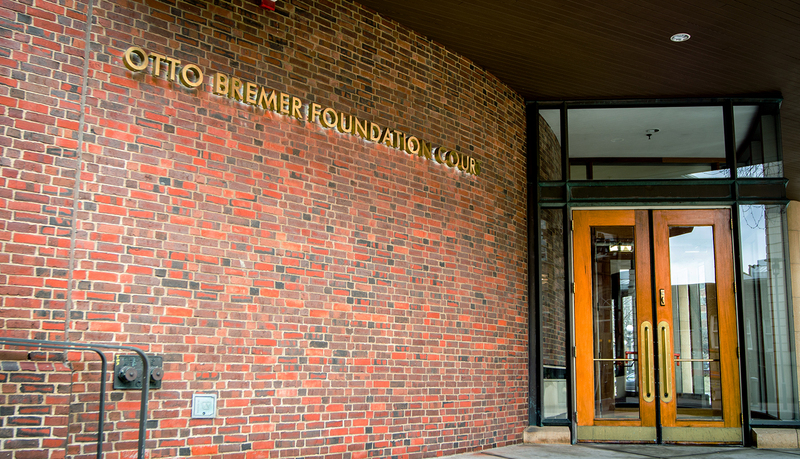 The signage was designed to reflect the image of this state-of-the-art performance center. 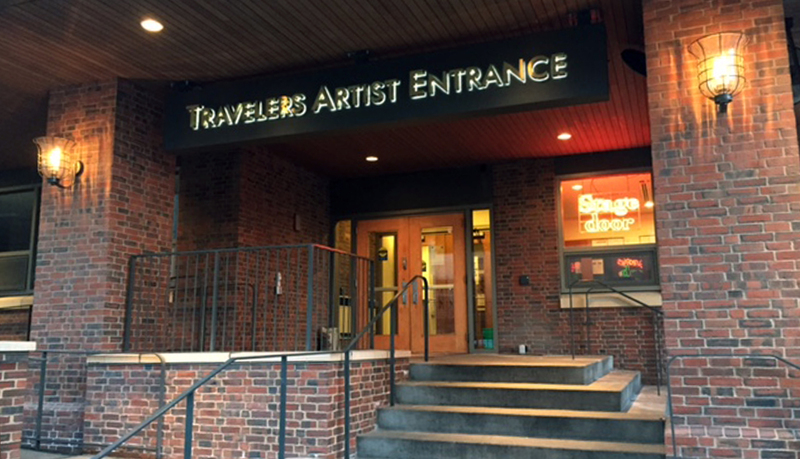 Exterior illuminated dimensional letters where installed at key decision points around the facility to help direct patrons and performers to the correct entrance. 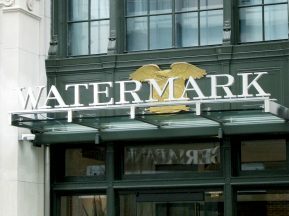 The selected finish complemented the exterior environment to create an elegant look. 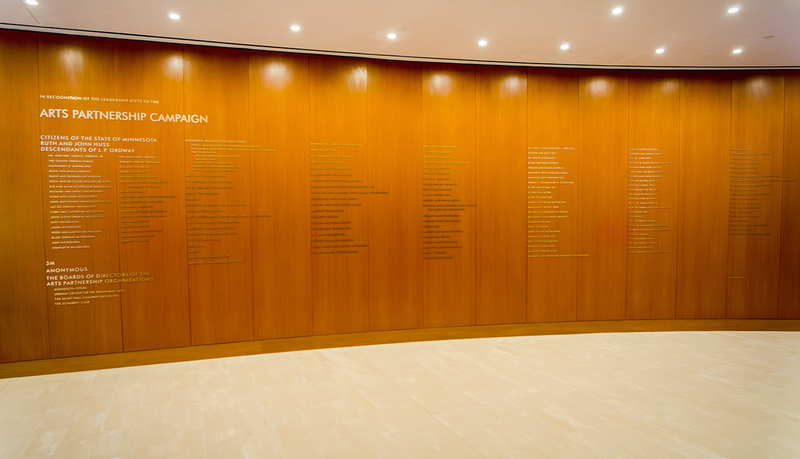 The interior signage included a subtle, but elegant donor wall that honored the key contributors supporting the Ordway. 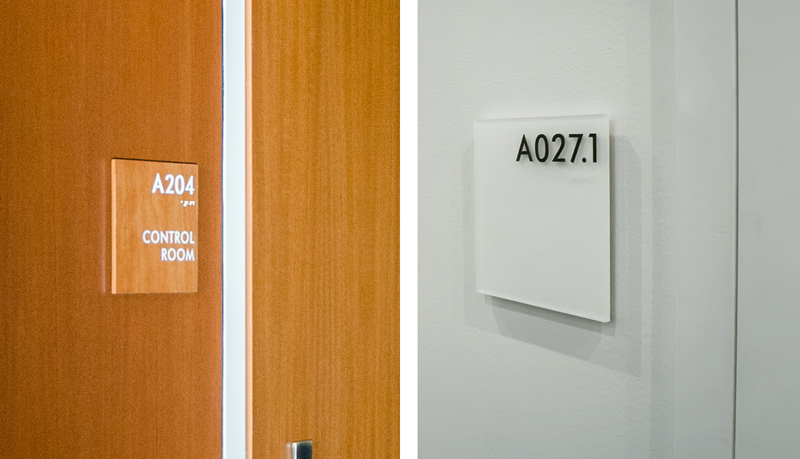 Custom ADA-Ready and identification signage was designed to create a classic look. 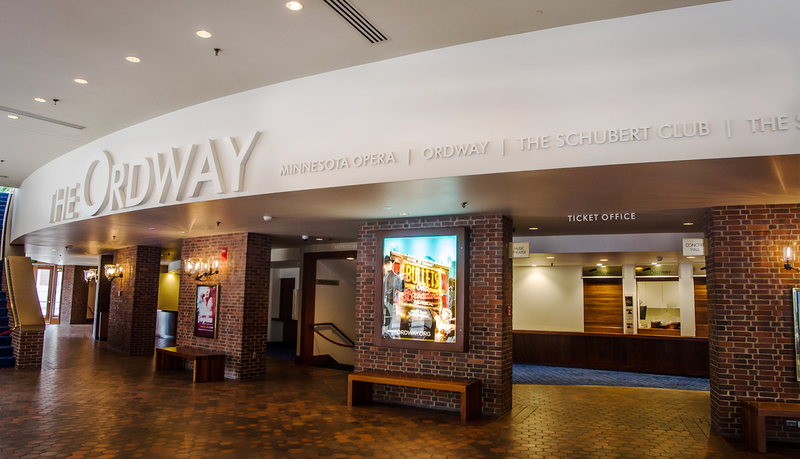 Similar to the exterior, interior signage was used to identify key areas and decision points throughout the Ordway. 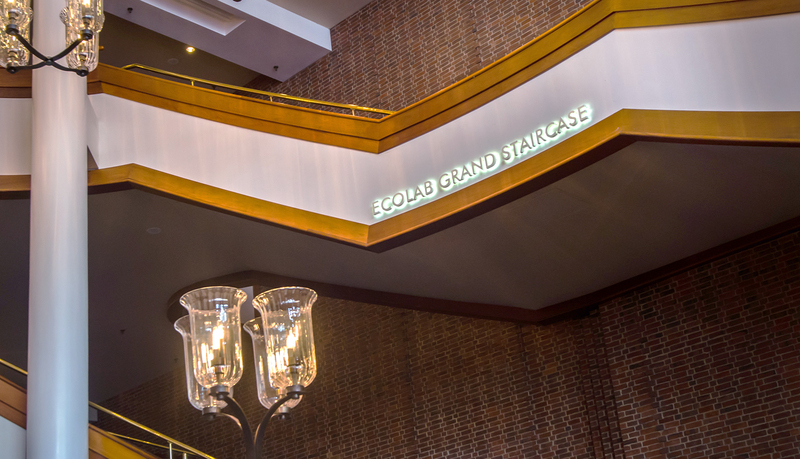 The result was a turn-key signage solution that contributed to the elegant look and feel of this amazing performance center.